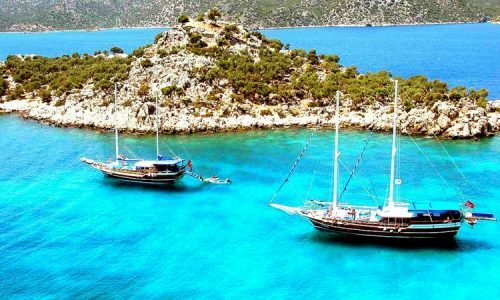 Marmaris is not just a popular resort town with attractive nightlife and entertainment for adult tourists. It has some interesting places and activities to enjoy with your family and kids. Your kids and family can spend exciting holidays in some of the safari tours, water parks, and the pirate boat trip. 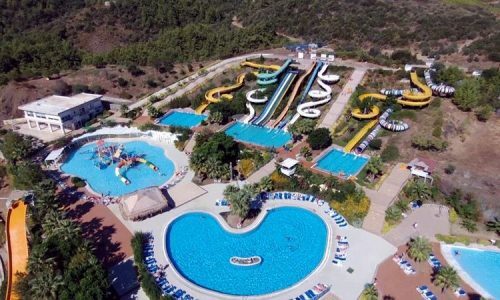 There are three water parks in and around Marmaris. 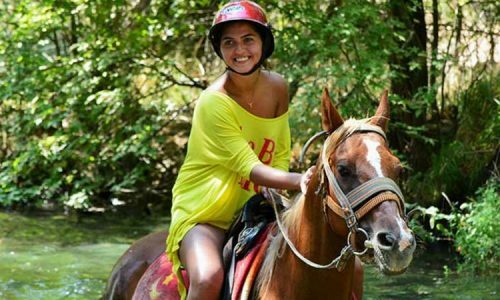 The water park tours, the horse safari, the pirate boat tour, the quad safari and such others are some of the kids-friendly tours. 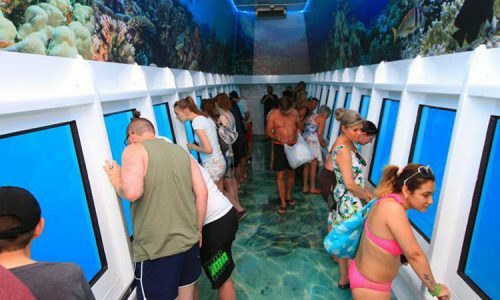 The activities in these tours are engaging and offer your family and kid an exciting experience to remember for long. 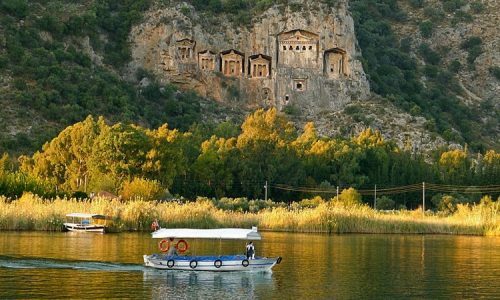 You can book for our Marmaris family friendly tours online. We book your tours without any advance or a down payment. Online booking is an easy option and can be done without any fuss. We don’t charge any advance payment or receive any down payment while you book our tours online. You can pay for the tours you have booked upon your arrival here. 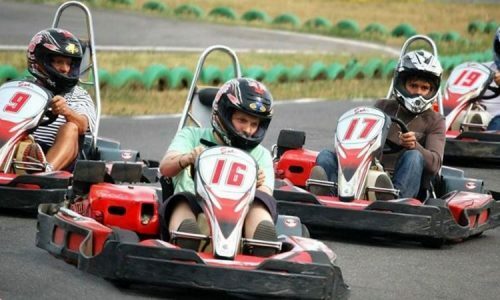 There are many different activites to participate with your children during your stay in Marmaris. The horse safari, the jeep safari and the quad safari allow children to take part along with their parents. The pirate boat tour has special games and events like the Foam Party for kids. All of the Marmaris Family Friendly Tours primarily focus on health and safety of our guests. The water in the park is regularly cleaned and the hygienic environments here comply with the international standards. 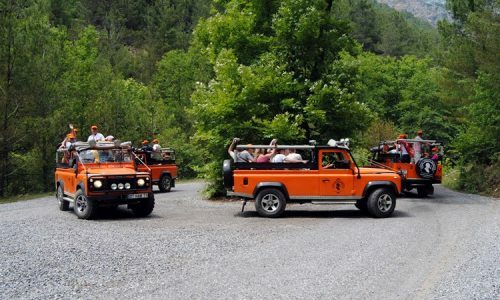 We also provide all the necessary safety gears and equipments at all Marmaris Family Friendly Tours. All of the tour descriptions are given in detail on our website. The tour tickets also have tour descriptions printed in detail overleaf. Everything detail is pretty clear and transparent. There is no chance for any hiccups and we don’t levy any hidden charges in between. Our site has all the detailed information on various tour programs available to be booked online. The tour ticket also has every detail of the trip you have booked with us. There is no room for any ambiguity and we don’t levy any hidden charges.